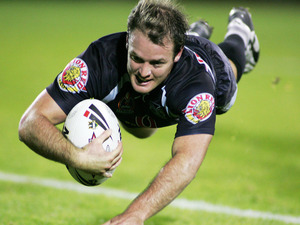 After playing as a North Queensland Cowboy junior, Rovelli moved to Sydney and signed with the Roosters. 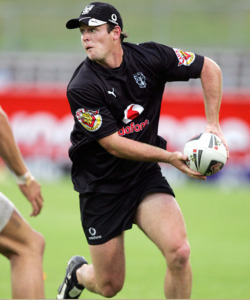 He would play for the Premier Team and win the Grand Final in 2004. 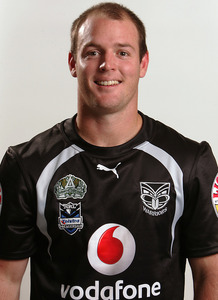 The New Zealand Warriors signed Rovelli before the 2006 season. Head Coach Ivan Cleary had previously coached Rovelli during his time at the Roosters. 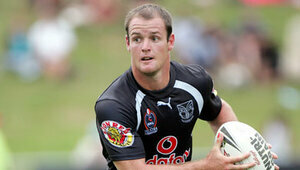 He made his National Rugby League debut in Round One 2006 when he started off the bench. 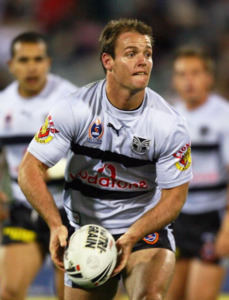 However later in the season he managed to secure the role of halfback and by the season's end he was a finalist for the Dally M Rookie of the Year award. 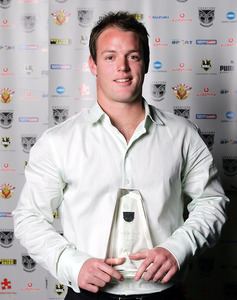 Rovelli won the Vodafone Young Player of the Year award in the club's annual awards night. 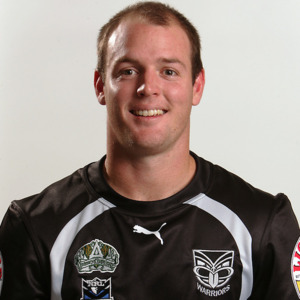 His final two seasons with the club were marked by indifferent form that saw him move in and out of the first grade side. 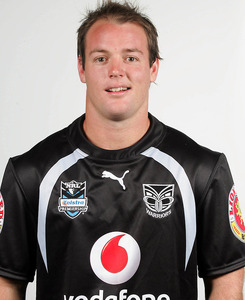 On 3 December 2008 it was announced that the Warriors had released Rovelli from his final year of his contract so he could join the North Queensland Cowboys. 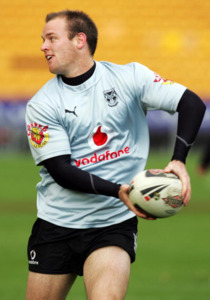 He signed for the 2009 and 2010 seasons. 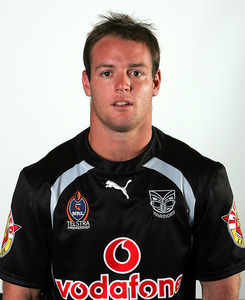 Rovelli also played for the Mackay Cutters in the Queensland Cup.